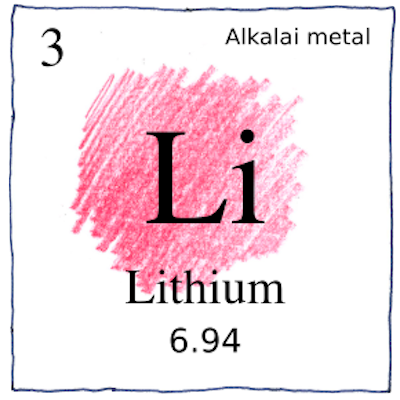 which Johan August Arfwedson determined in 1817.
using electrolysis of lithium oxide. results in a substantial shock to the system. Lithium may yet provide a cure for what ails us, or at least for what ails our planet. Lithium air batteries could theoretically provide five to fifteen times the specific energy of lithium-ion batteries, competing well with gasoline and diesel.